Suzanna McGee is a former Ms. Natural Olympia drug-free bodybuilding champion, now competitive tennis player and expert athletic trainer, certified by the National Academy of Sports Medicine as a performance enhancement specialist and corrective exercise specialist. She has over twenty years of experience in athletic training. 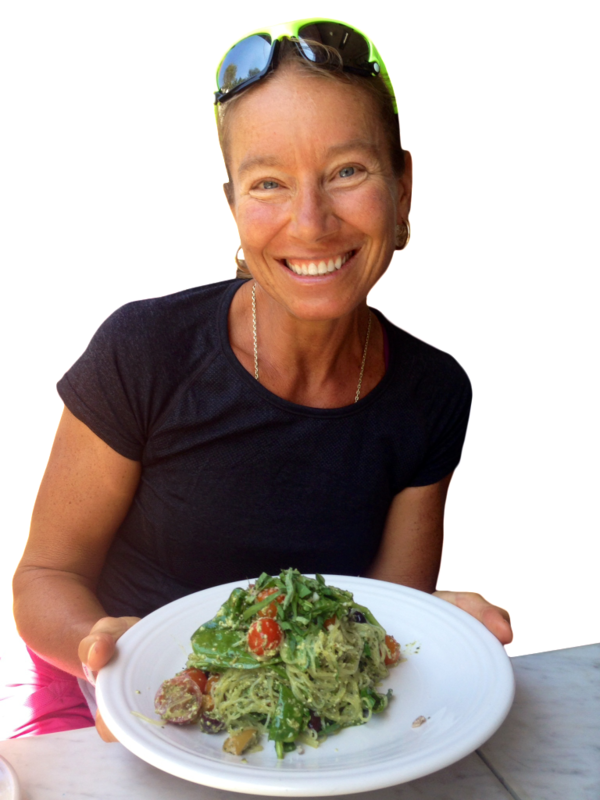 With great success, Suzanna has become a plant-based athlete and has earned a certificate in plant-based nutrition at eCornell University. 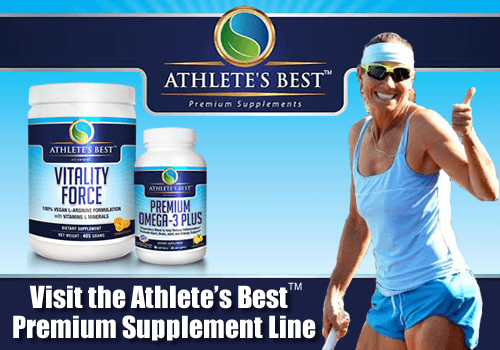 This added focus on plant-based nutrition completes the maximum health and performance package from which every athlete and non-athlete will benefit. 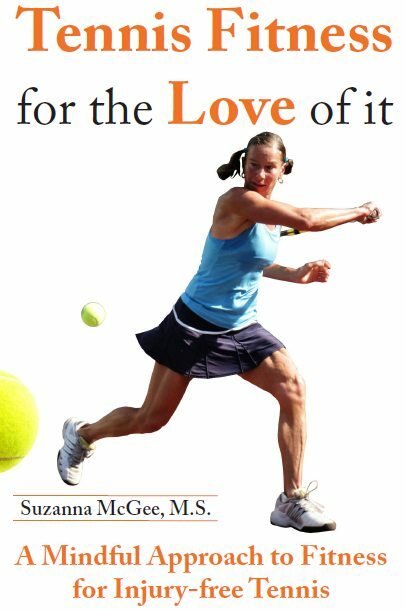 Suzanna is the author of Tennis Fitness for the Love of it: a Mindful Approach to Fitness for Injury-Free Tennis and Racquetball and Squash: Conditioning and Injury Prevention, two popular books on recreating balance in the body to prevent overuse injuries in athletes. 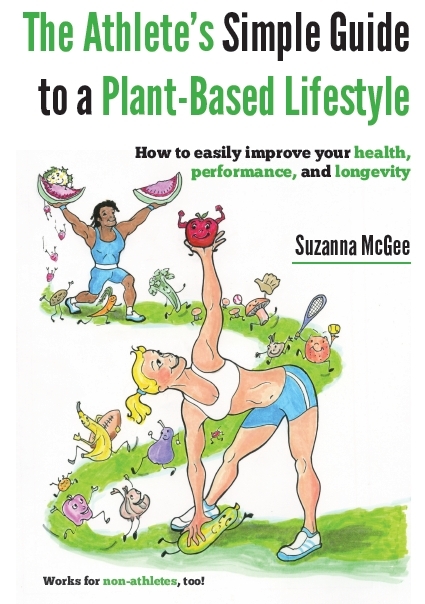 She has also authored The Athlete’s Simple Guide to a Plant-Based Lifestyle: How to easily improve your health, performance, and longevity. Works for non-athletes, too! that will guide you how to improve your performance through plant-based nutrition. With her teaching and writings, Suzanna possesses the tremendous ability to inspire athletes to be the best that they can be. Suzanna’s special training style, which combines many different techniques of training, healing, and injury prevention, brings a lot of success and great results to anybody who learns to master it. Besides her love of sports, learning, and teaching, Suzanna has two master’s degrees in computer science, and speaks six languages. This Czech native resides with her chocolate Labrador in Venice Beach, California.